So, you like my portfolio hey? 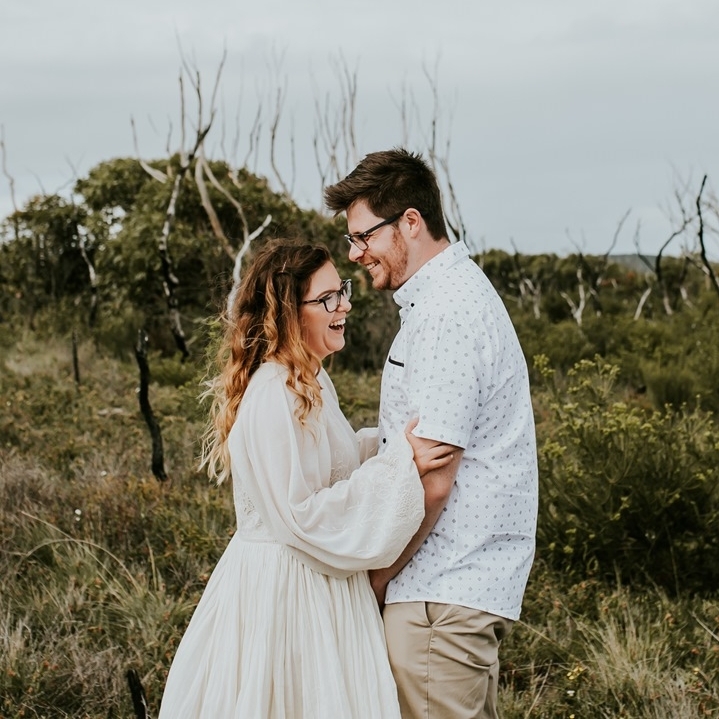 If so… i'm stoked that you are taking time out of a busy wedding planning schedule to consider me, to be honest, I feel so lucky and ridiculously excited that couples invite me to capture one of the most exhilarating and intimate days of your their life. I am 10 years into this gig and have had the honor of shooting over 200 weddings, and I treat each one as unique and as if it was my own. I'm there to capture ALL the special and quirky moments and details & tell the story of your day- yes that includes ugly crying and terrible dance moves. Did I mention I am also a silent ninja? I do all of this in a unobtrusive fashion. So if you are looking for an awesome photographer to capture your love story, look no further friends. Excited to know more? Pop your details down and lets get this adventure started! 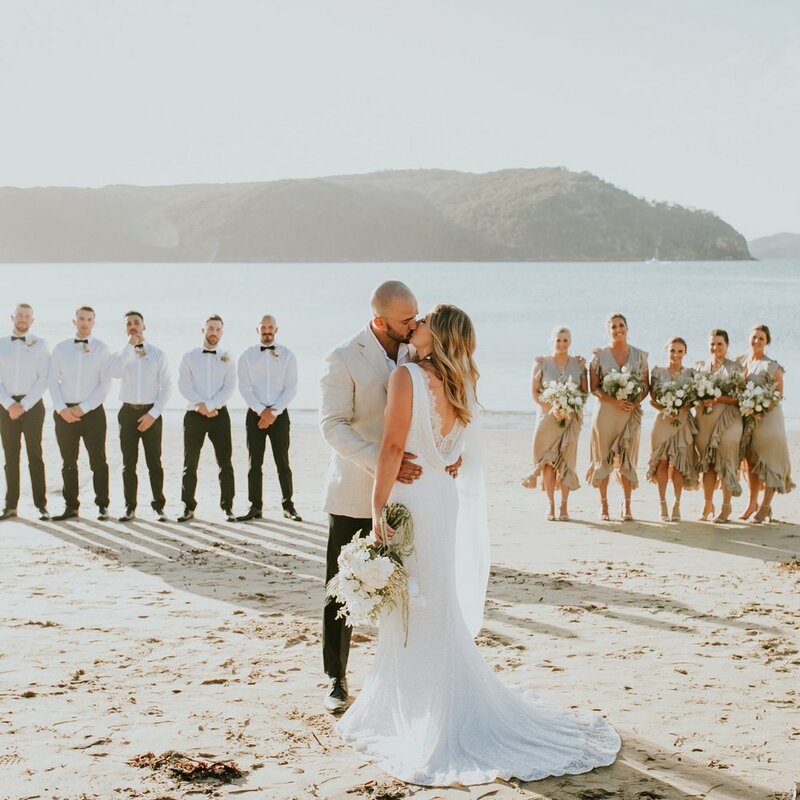 “Just wanted to say a massive thank you to Kendell Tyne for being our photographer at our recent wedding! Kendell was friendly, warm and very professional, Kendell was even able to get our son to smile and capture it! !